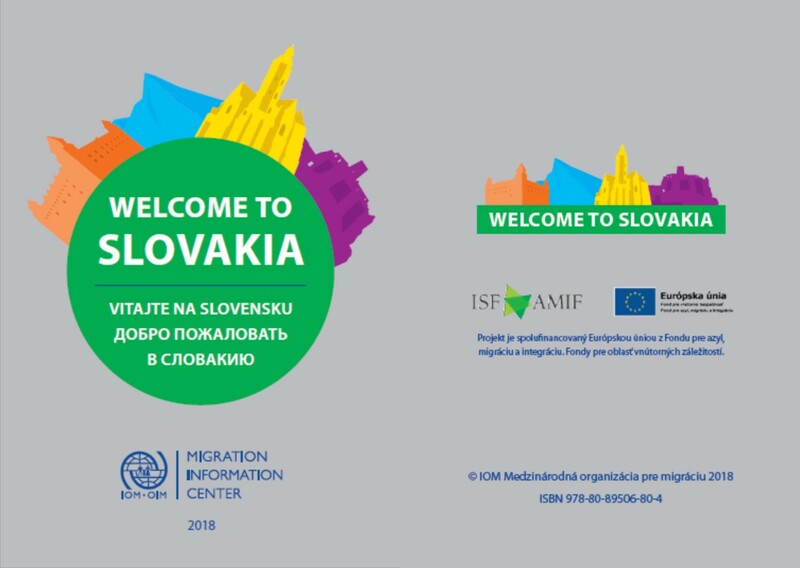 New booklet published by the IOM Migration Information Centre entitled Welcome to Slovakia 2018 provides an overview of basic information about Slovakia. 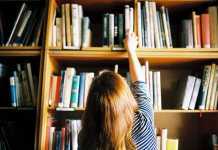 You can find here practical tips and advice as well as information about obligations you have under the Slovak legislation. 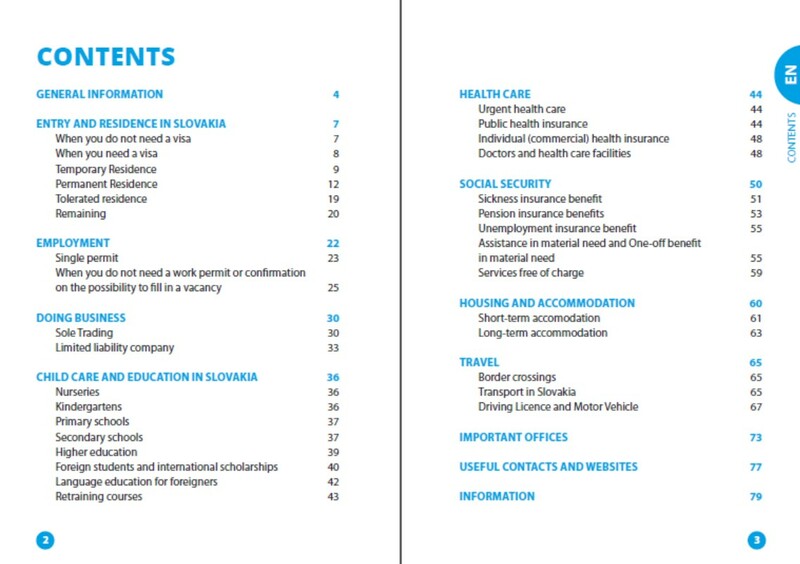 The booklet contains basic information regarding the residence and the employment of third country nationals, information about the education system, health care, social security and other important domains of life in Slovakia. 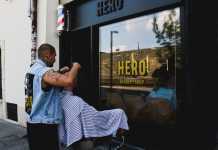 The booklet is available in English, Slovak and Russian language.